Thuy Truong, 28, moved from Vietnam to Silicon Valley on a week’s notice to join the prestigious startup incubator 500startups with the team of her company, GreenGar. 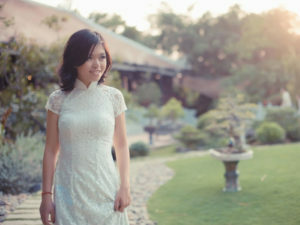 She is a serial entrepreneur, having run and sold a chain of frozen yogurts in Vietnam. She was a computer science major at USC. 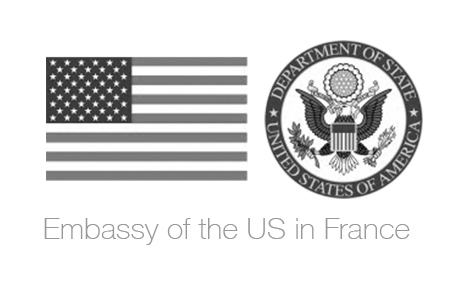 GreenGar is producing mobile apps such as Whiteboard: Collaborative Drawing and Brain Tuner, which surpassed 12 million downloads in 2012. 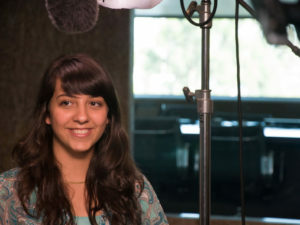 Stacey Ferreira, 21, started her first company MySocialCloud with her brother Scott, directly after graduating high school. She moved from Phoenix to Los Angeles and 6 months later she raised $1million in funding from notable investors including Sir Richard Branson, Jerry Murdock and Alex Welch. MySocialCloud is an online platform that allows individuals to store their usernames and passwords for auto-login. 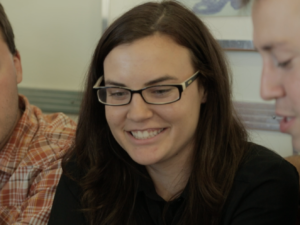 Stacey is currently working on her second startup, Admoar. Sheena Allen, 25. 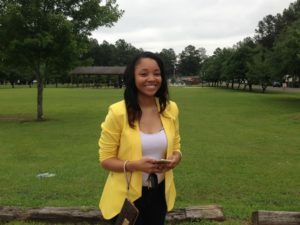 Sheena Allen founded her mobile app company, Sheena Allen Apps, when she was a senior at the University of Southern Mississippi. The company was started from a random idea and sketched on Microsoft Word. To date, Sheena Allen Apps is home to 6 apps (Dubblen, Orange Snap, InstaFunds, PicSlit, TwtBooth, and Words on Pics). Sheena Allen Apps currently has around 2,000,000+ downloads and counting! Brienne Ghafourifar, 18. At age 17, Brienne graduated from Santa Clara University with a Bachelor’s degree in Economics. Simultaneously, she and her brother co-founded Entefy Inc., a Palo Alto technology startup with a mission to connect people and the world in meaningful ways. At 18 years old, she became the youngest college graduate to have raised a million dollars in funding. 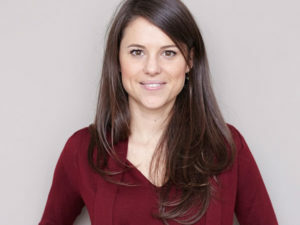 Agathe Molinar, 28, is a French web entrepreneur who graduated from top French business school ESCP before creating her second startup in Paris, LemonCurve.com. The website is one of the top 100 e-commerce sites in France, and a leader of online lingerie shopping.